Maruti will launch a new campaign which will not only benefit customers, but also sales representative and dealer. The last 4-5 years have been amazing for Maruti Suzuki. The country’s largest automaker not only dominated the market but in fact managed to increase its market share to over 50% as well. However, the last 5-6 months haven’t been very strong for the automaker. Sales have either been flat or have even registered a de-growth in the recent months. However, to combat the present sluggish demand, Maruti is exploring internal synergies with its partners to boost sales for the last month of 2018. Maruti will come up with a ‘Hum Saath Saath Hain’ campaign to help it clear its inventory, which stood somewhere between 1.5 -2 lakh units (end November’18). 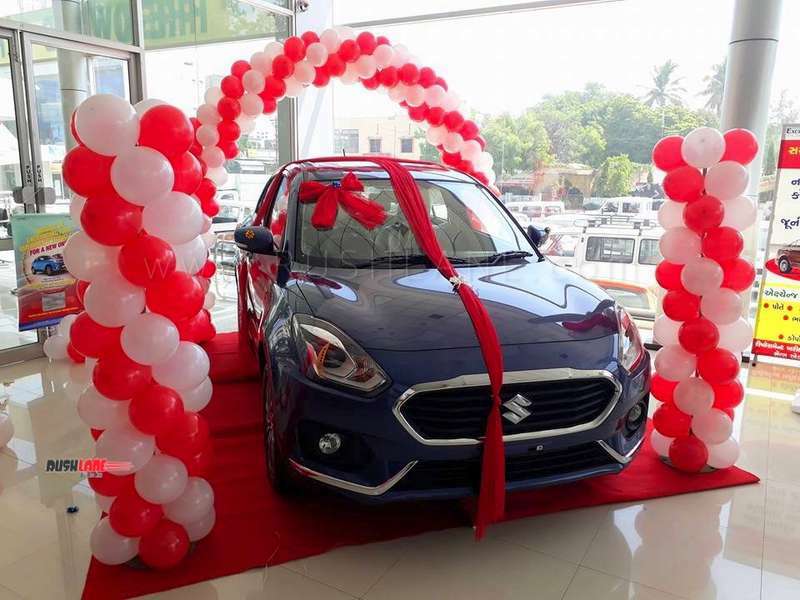 Through the campaign, Maruti is reaching out to its dealer partners, part suppliers, part distributors, vendors and marketing agencies and offering incentives to their employees on purchase of Maruti cars. As per a Economic Times report, Maruti has engaged with around 800-1,000 of its partners and is offering additional discounts in the range of INR 5,000 – INR 20,000 to employees of these companies to drive up additional sales for December’18. Major reason for this aggressive move is the fact that company doesn’t want to step into 2019 with a large inventory. However, this isn’t the first time the car maker has reached out to its partners with such a campaign. Maruti had done a similar campaign around 4-5 years ago as well. 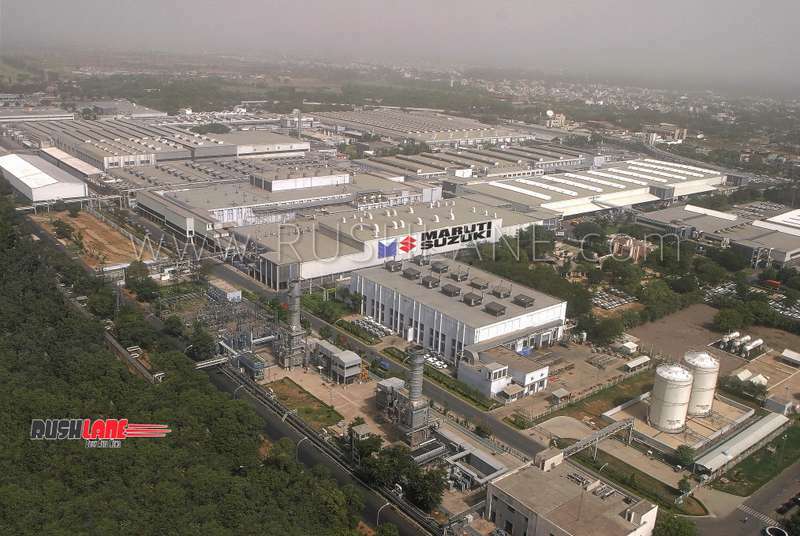 At the moment, Maruti’s Sales and Marketing teams have been sending out regular mailers to employees of these associated partner organizations. Additionally, some sales promotion events too have been organized by Maruti’s front-line teams. As a part of the campaign, Maruti has assigned internal sales targets of around 50-100 units to some of its partners and vendors. Though these activities will certainly not lead to sustained sales over the months, it will do two things for Maruti. First, it will help to bring in additional numbers for the month and help to clear the inventory, which is one of its primary target. Second, it will give out a message to its partners that they will always have to work in tandem and in synergy to reap maximum benefits of their relationships, something which the name of the campaign also suggests.